What does it take to admit your overprotective mother is right? Annabel, young and free-spirited living in San Francisco, faces this awful truth when her mother, Joan, unexpectedly visits from her small Midwestern hometown. When Annabel’s elderly neighbor passes away, Joan insists it’s murder. Annabel dismisses the theory as Joan’s usual hysteria about big city living until Annabel herself stumbles across another body right before it disappears. Without evidence for the police, Annabel blunders through a comical investigation with Joan as her only ally and a murderer who may be on to their amateur sleuthing. 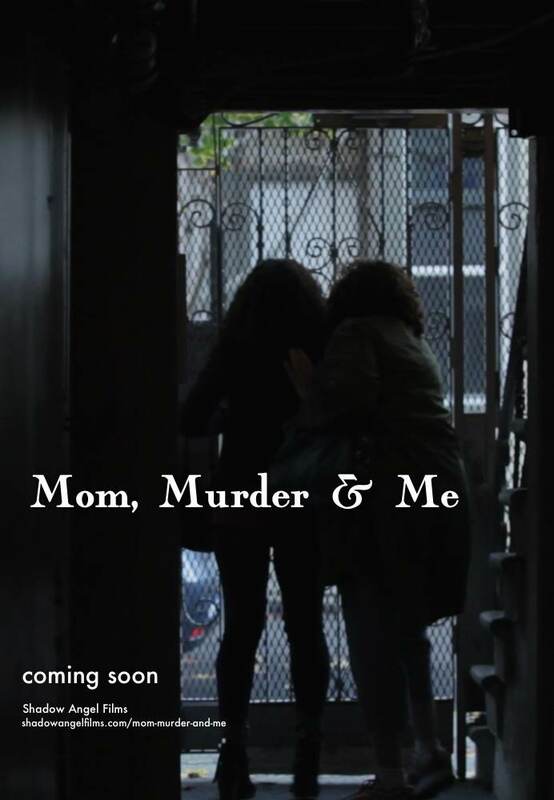 Mom, Murder & Me is a Shadow Angel Films feature-length film shot in spring 2013 and set to be released in 2014. Learn more at mommurderandme.com.